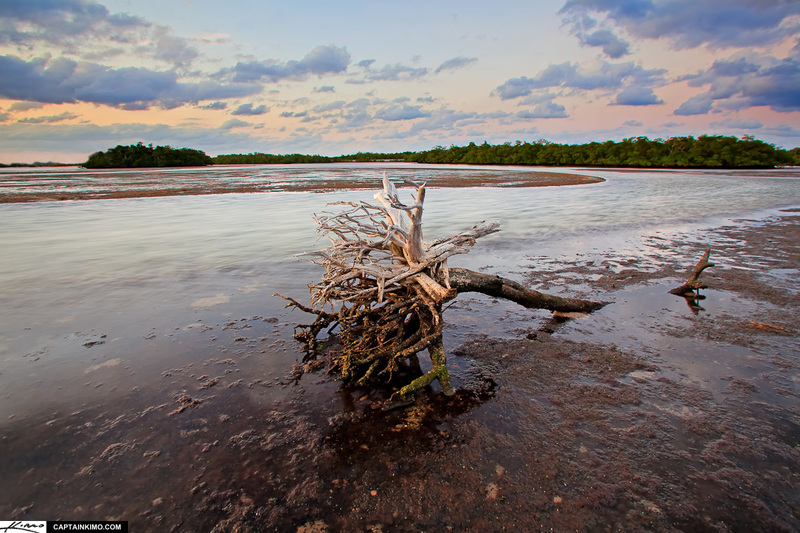 Single exposure image taken at the Fore River Sanctuary in Portland, Maine. 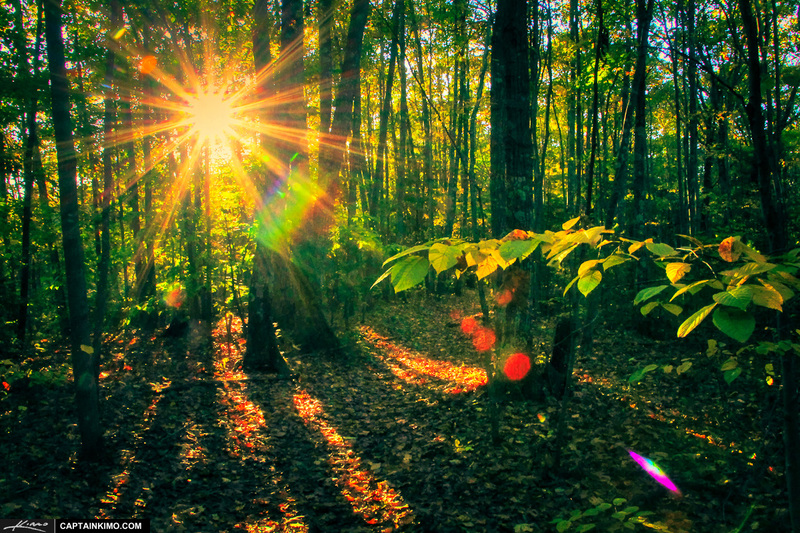 This is the forest trail leading towards Jewell Falls. 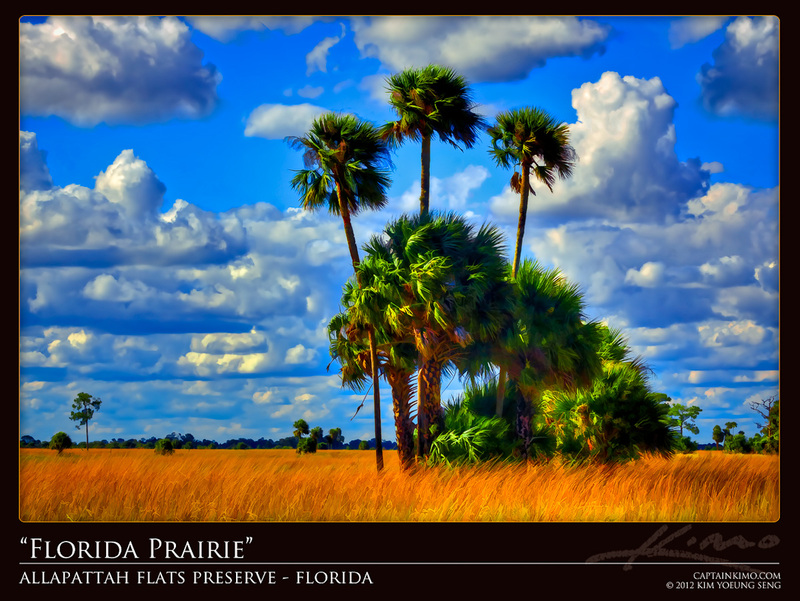 Photo processed in Photomatix Pro for color and contrast. 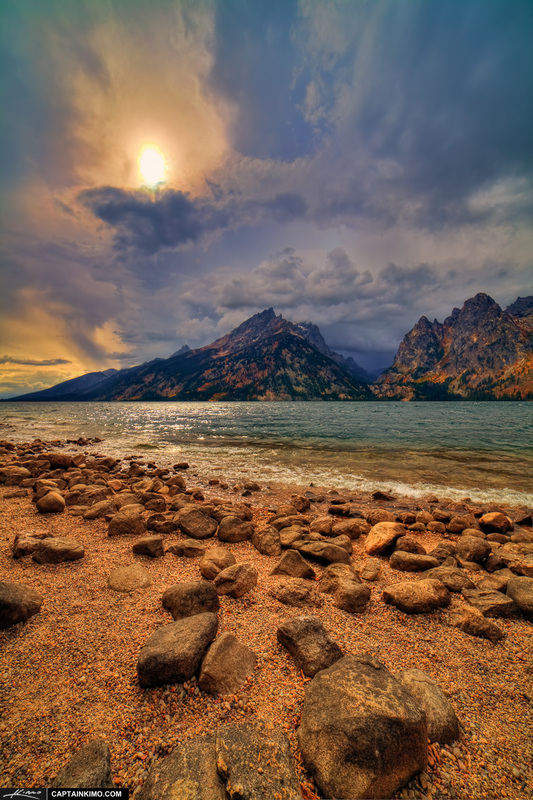 HDR photography image from Jenny Lake at the Grand Teton National Park, Moose, Wyoming. High dynamic range photo merged & tone mapped using Photomatix HDR software and enhanced using Topaz Plugins. 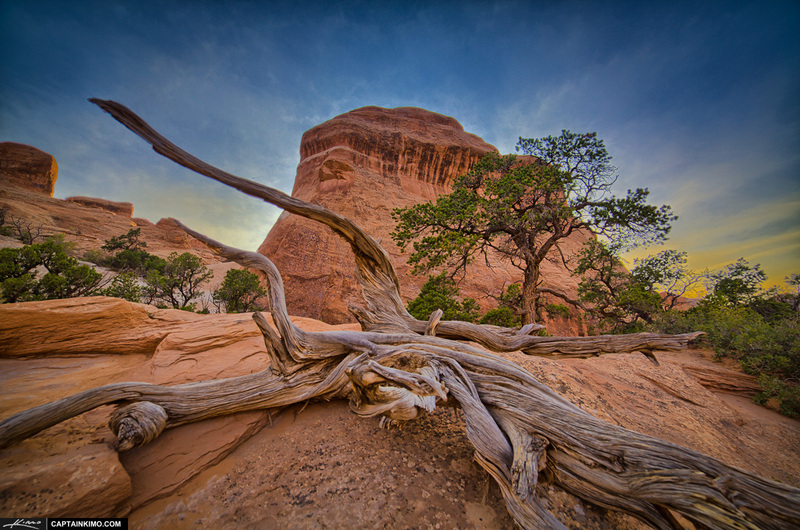 HDR photography image from Moab, Utah at Arches National Park photographed with Canon 5D MK2 digital SLR camera. 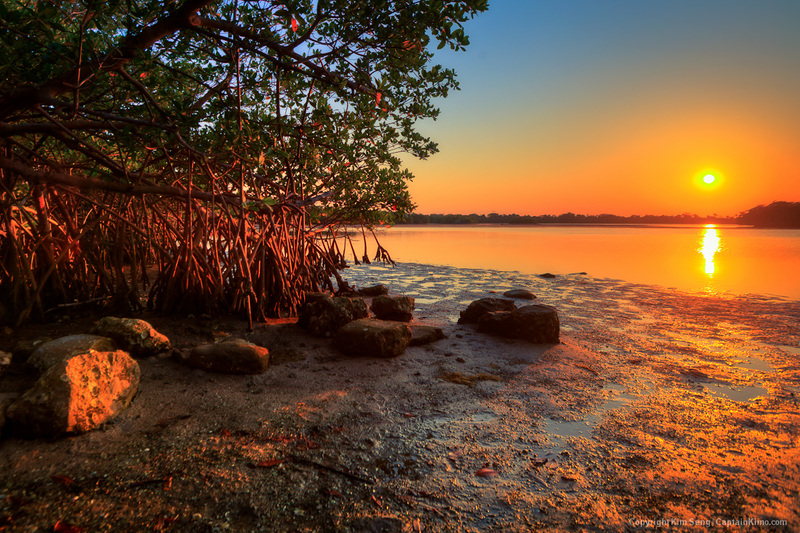 Here’s an old photo from the archive of mangrove trees at sunset in Singer Island’s Lake Worth Lagoon. 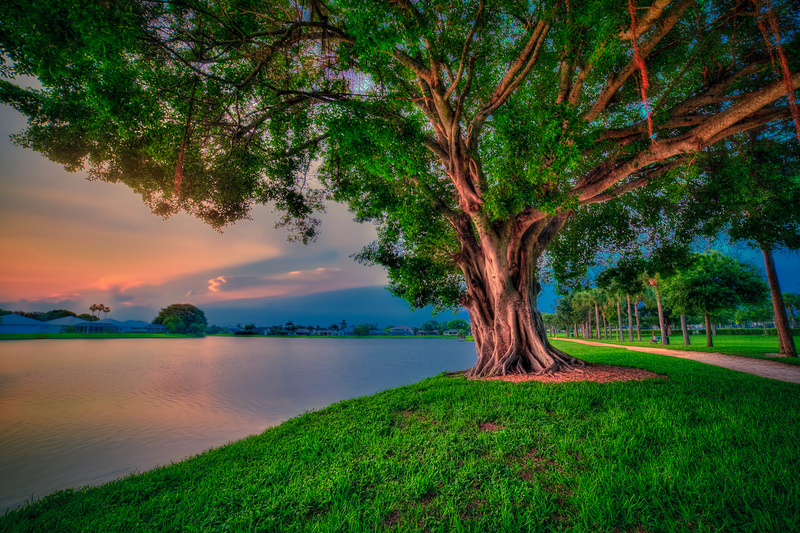 This is a 4 exposure HDR image processed in Photomatix Pro with color and tonal adjustments done in Lightroom. 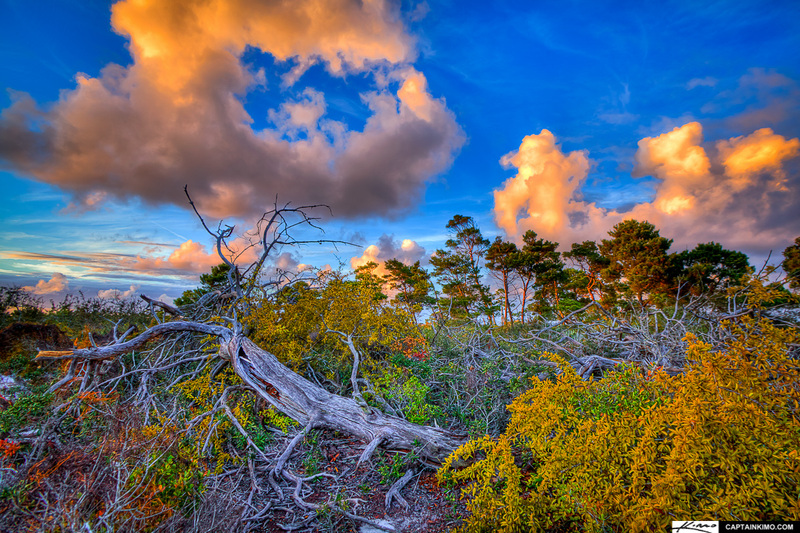 Three exposure HDR image from a pine forest in Jupiter Farms, Florida, processed in Photomatix Pro using tone compressor. Image shot with a Canon Rebel T3 using a Tamron 18-270mm lens. 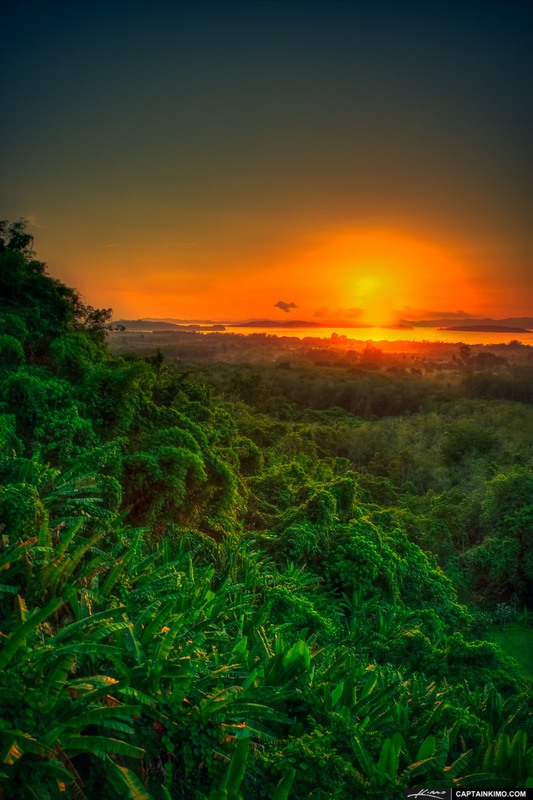 Four exposure HDR image of a sunrise from a rain forest in Phuket, Thailand. HDR photo processed in Photomatix Pro and enhanced using Topaz plugins. Two exposure HDR image from Phuket Thailand of the mountain view that I get to watch every morning while I’m here. Dynamic range photo merged & tone mapped using Photomatix HDR software and enhanced using Topaz Plugins. 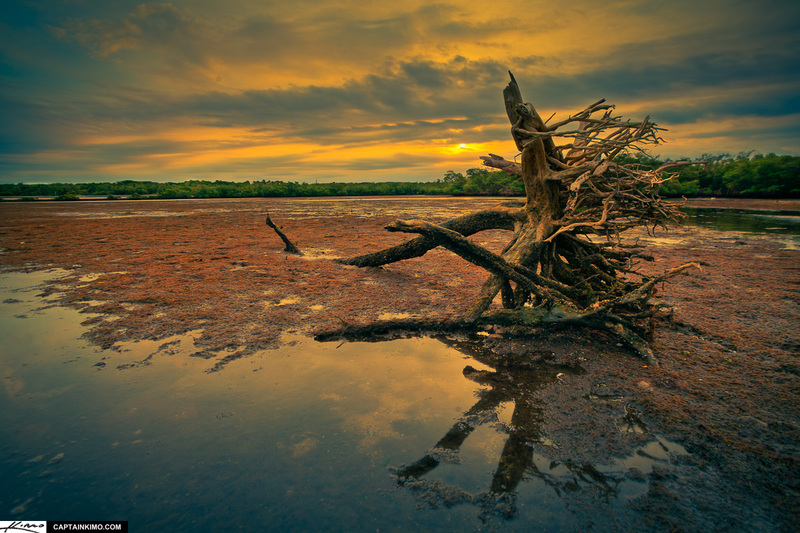 Got my Rokinon 14mm 2.8 wide angle lens yesterday and this would be the first processed HDR image from that lens. So far I am impressed but I need to keep using it before I can do a full review of the lens. 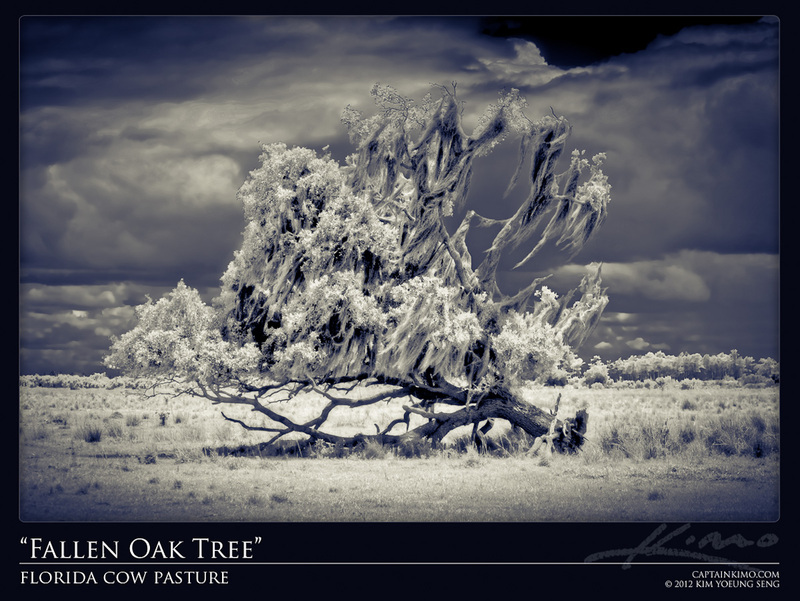 Single exposure HDR image of a fallen tree from a cow pasture in Florida. High dynamic range photo merged & tone mapped using Photomatix HDR software and enhanced with Topaz Plugins. 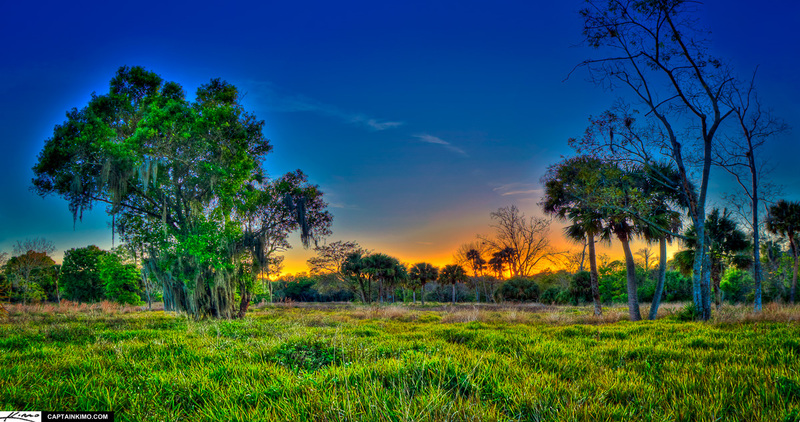 HDR photo from Allapattah Flats Preserve, Martin County, Florida. Single exposure HDR image tone mapped using Photomatix HDR software. Enhancements using Topaz Plugins. 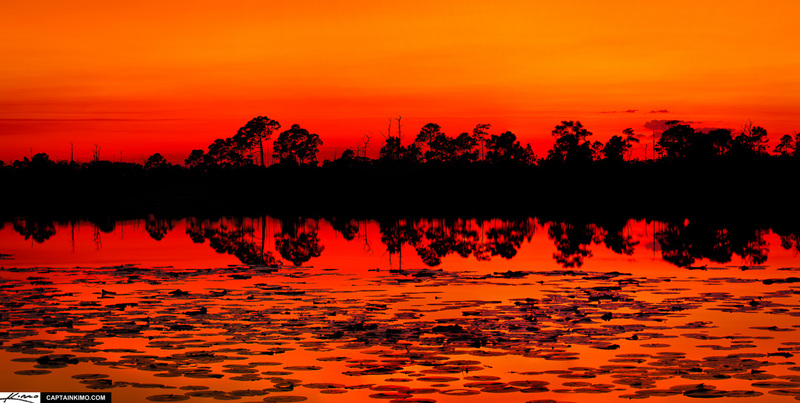 I had the luxury of hiking with a shutterbug friend Chris Evans from foottraxphotography.com who showed me this little lake at Jonathan Dickinson State Park, called Gator Hole Lake. I believe this is an old civil war battlefield at Riverbend Park. I could be wrong but I know there’s a battlefield around here somewhere. Another shot of the famous Captain Kimo Driftwood from the Lake Worth Lagoon at Singer Island. So far this is my favorite photo of the dead wood. But I have another image in my mind that will require mother nature’s help. Hopefully this tree will still be here when all the perfect ingredients come together. 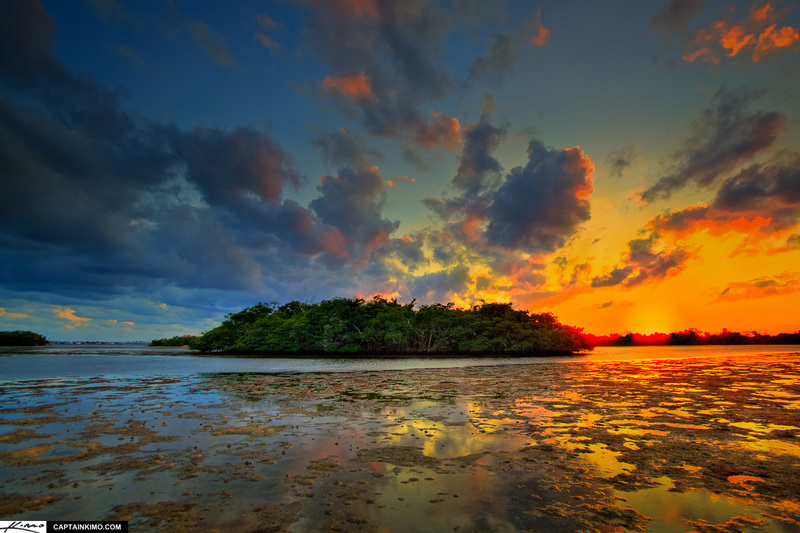 Mangrove Island… that’s not it’s real name, but I call it Mangrove Island because it’s one large island of mangroves. A bunch of pelicans call this island home. Soon this island will be completely white because of all the pelican droppings. I’ll be sure to post that when I get it. Then I’ll call it Albino Mangrove Island. 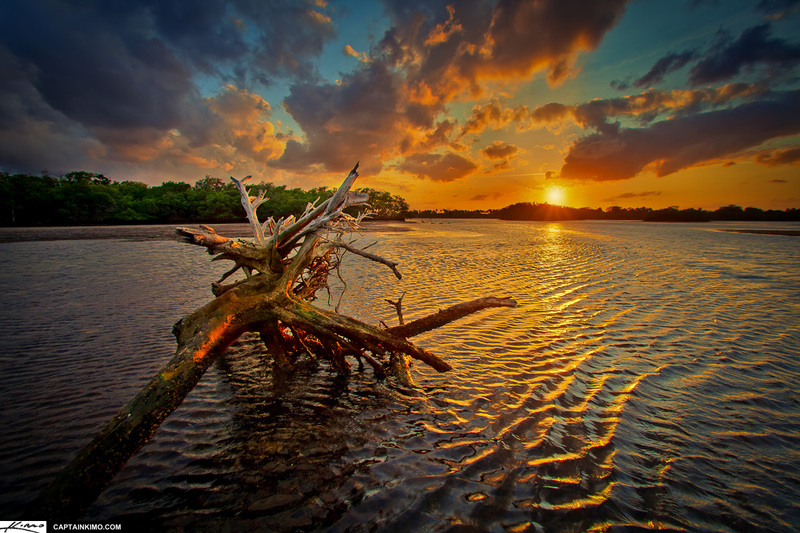 Here’s another shot of Captain Kimo’s Driftwood from Lake Worth Lagoon. I have another one coming that’s cropped and converted to black and white. Let me know which you like better. I tried again this morning for another shoot at Lake Worth Lagoon. I didn’t have any hopes for a good shot. 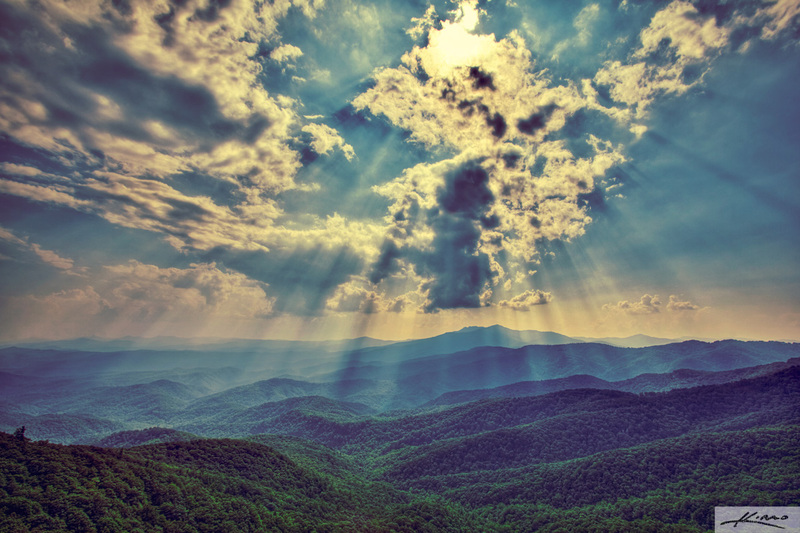 But you never know what the day will bring until you get there. It didn’t bring much! 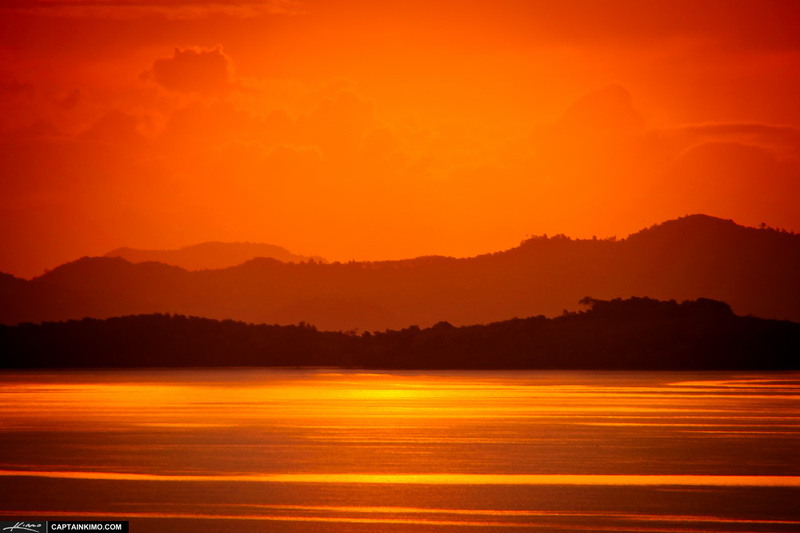 I got less than five minute of color as the sun peaked through the clouds. It was enough to salvage this mornings uneventful sunrise. I was driving up to Jupiter for a sunset but noticed there was no cloud action in that direction. 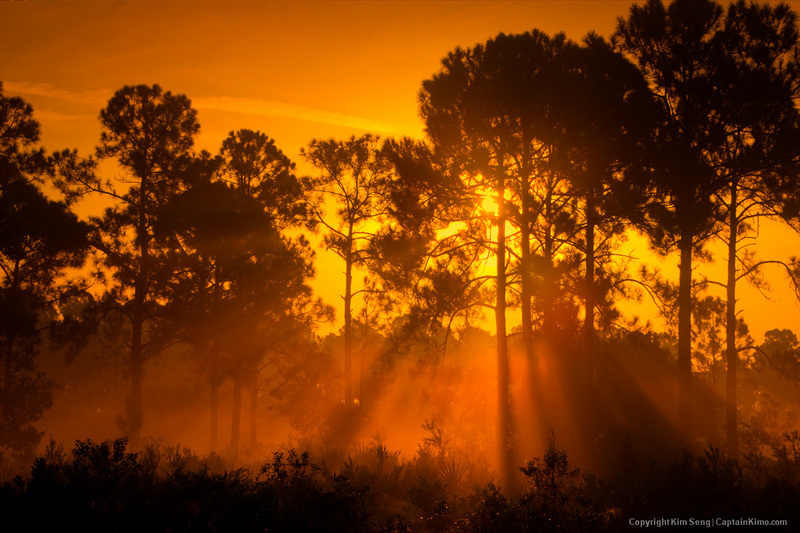 After passing Juno Pier I decided to visit the Jupiter Ridge Natural Area, a park that I’ve never been to before. Found some cool dead trees but that was about it. 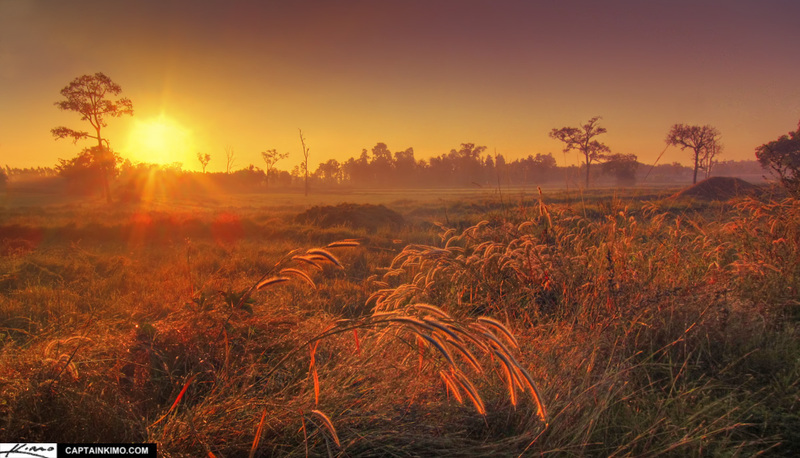 This rice field is located next to my aunts house in Battambang, just outside of town. Photo is a nine exposure HDR panoramic image tone mapped in Photomatix and stitched using Photoshop. 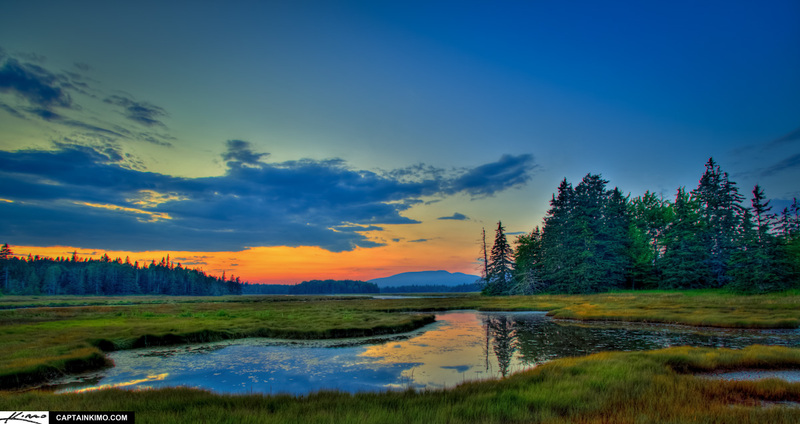 HDR photography image from Acadia National Park sunset over Maine mountain pine forest. High dynamic range photo merged & tone mapped using Photomatix HDR software.